Located 15 south of Gisborne, Warakaia Station is a 600 ha property owned by Rob Faulkner. The property has light silt loam soils and a rainfall of 1000 mm. 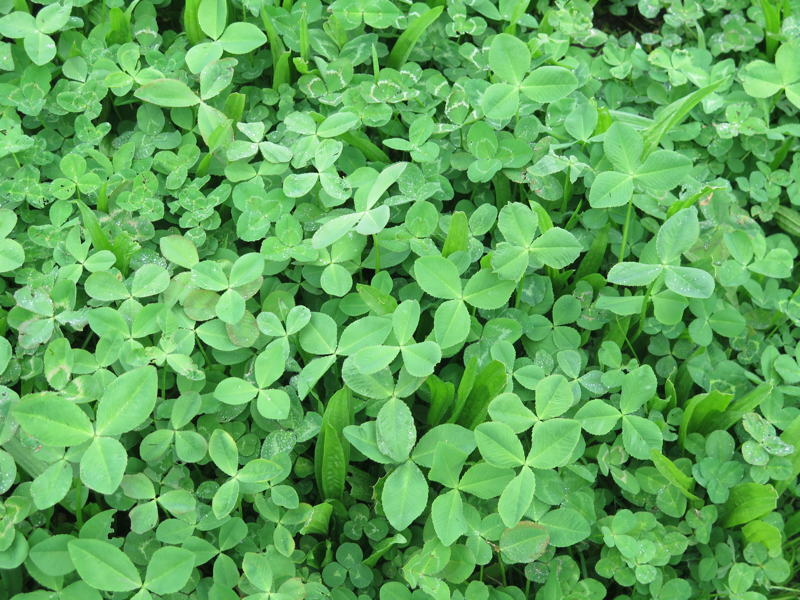 Persian and balansa clovers have been used since 2013 in a cropping rotation (between squash and maize seed crops). In 2015, 10 ha of hill country (5 paddocks) was sown in plantain and clover (both annuals and perennials). The objective is to use this high octane feed for lactating 1 year ewes and slaughter ewes and lambs in early November. Animal and pasture growth are being monitored and further details and results are available in the Hub notes.